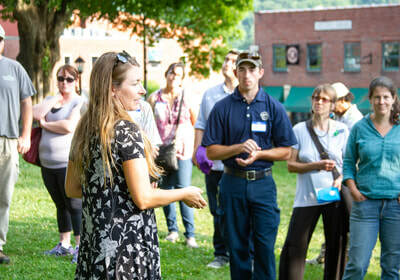 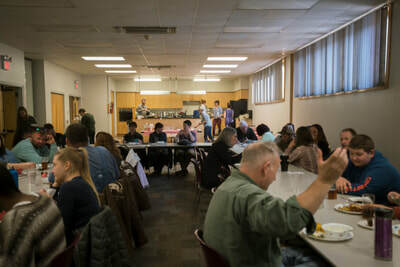 ​Quality events focused on strengthening local food systems. 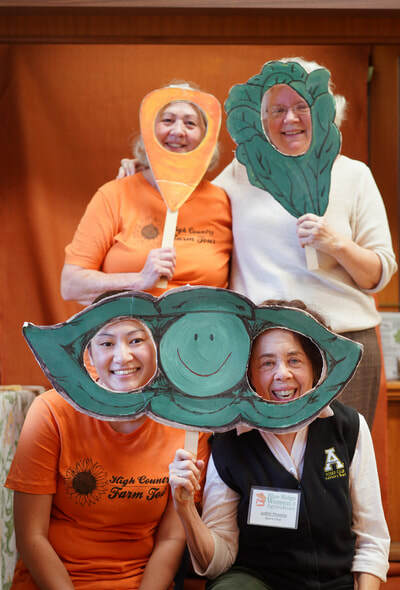 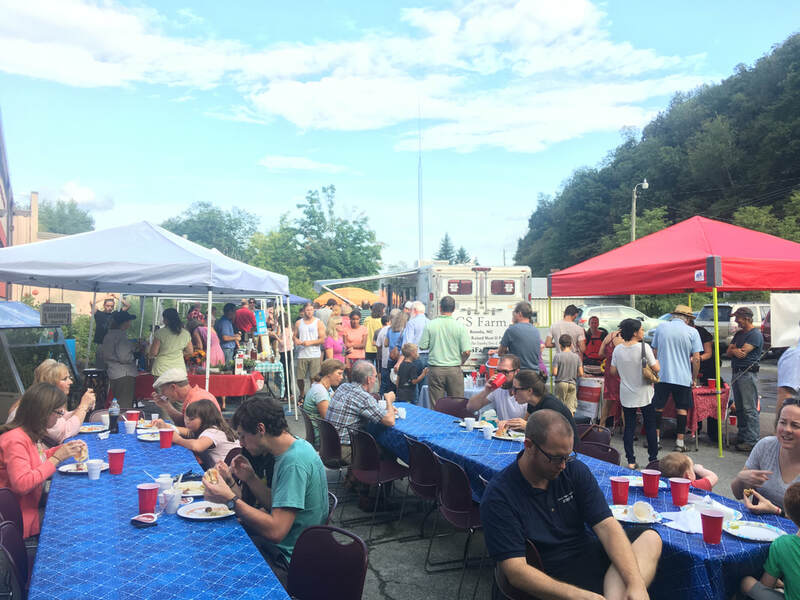 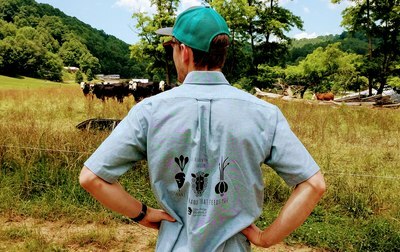 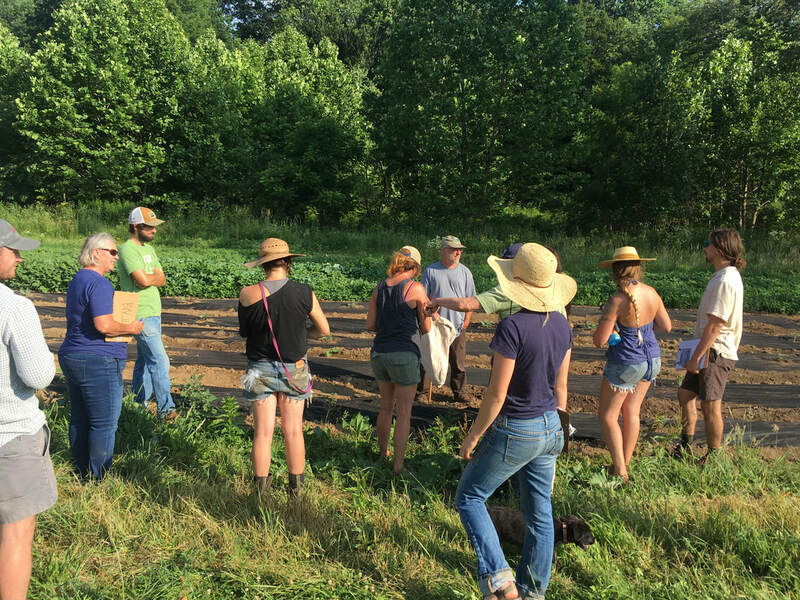 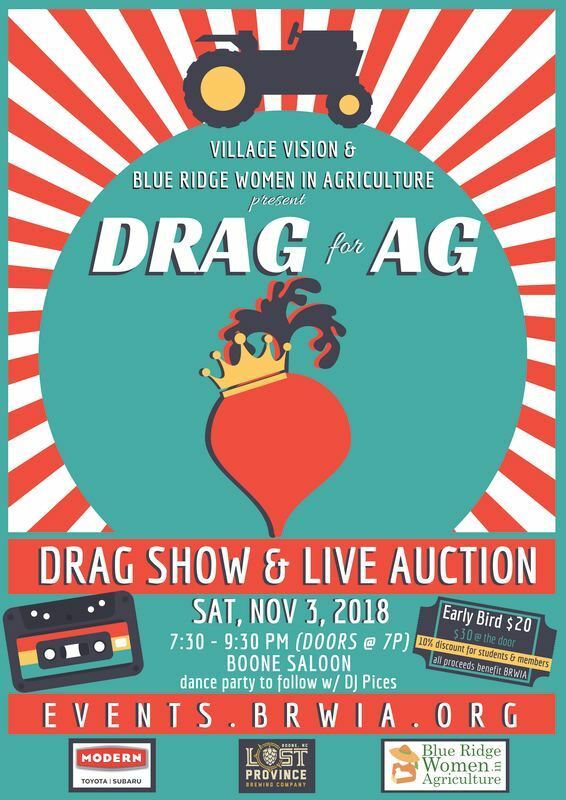 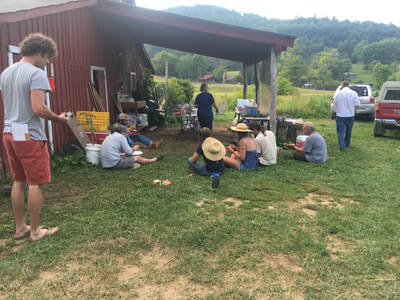 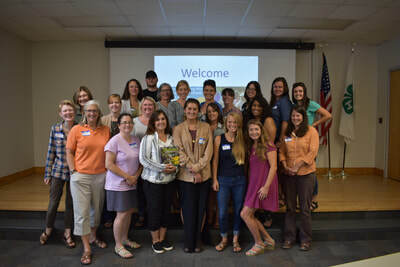 Blue Ridge Women in Agriculture has been a leader in offering special events that create widespread enthusiasm and education about local food and locally owned businesses. 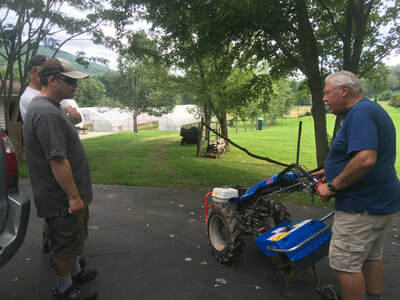 ​These events attract a diverse demographic including our local community, family farmers, local food enthusiasts, tourists, and dedicated local business supporters.